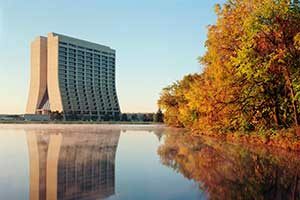 Fermilab’s 6,800-acre site is divided into the technical and infrastructure areas such as buildings, roads and tunnels, as well as open areas. 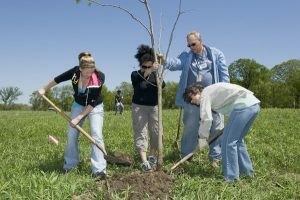 Nearly 60 percent of the site is natural areas and provide valuable ecosystem services to employees and neighbors. The Ecological Land Management Committee meets monthly to discuss and plan for the ecology of the site. 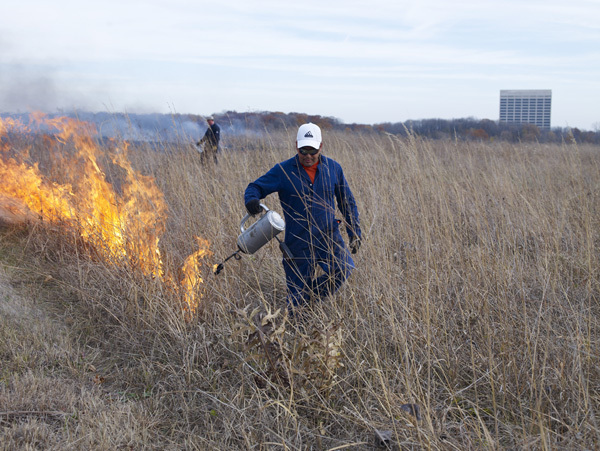 An independent not-for-profit organization, Fermilab Natural Areas (FNA), was created in an effort to continue and expand the restoration and conservation activities at Fermilab. FNA is dependent on volunteers for most activities and on members’ dues and donations and grants for 100 percent of its funding. 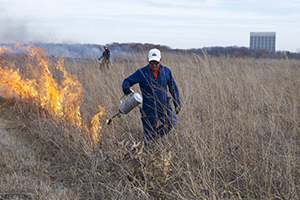 It assists with funding and other facets of the management of natural areas at the lab. 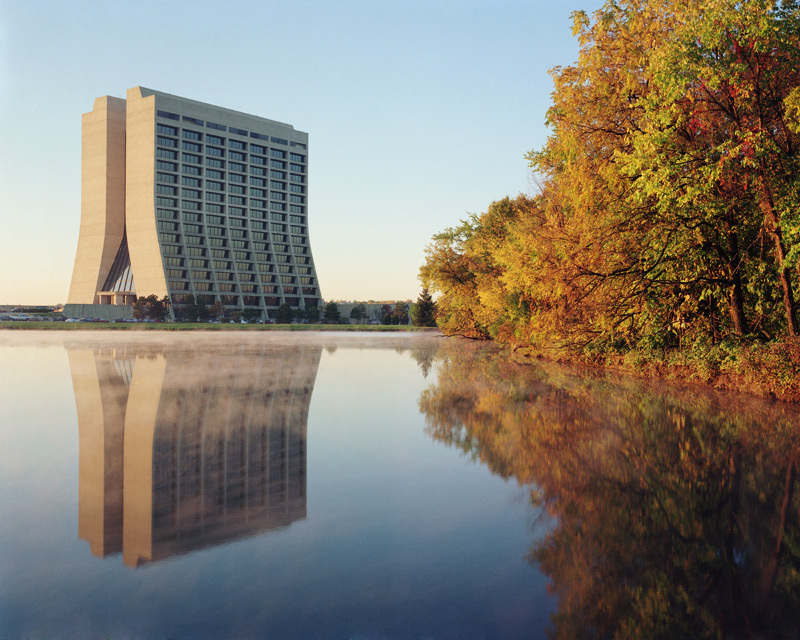 FNA and Fermi Research Alliance LLC are signatories to a memorandum of understanding that governs their relationship.